We're 'passionate about sensors'. We strive to solve your problems with our products using our experience and training. From automotive to stage production, and everything in between, our flexible product manufacturing process for custom designs means you get automation that works for YOU. We supply everything from encoders, sensors and measuring technology to monitoring and control systems and machine lighting. Our factory-trained technicians are available to bring you 100% customer satisfaction, 24/7. We do training too! In fact, everything we do is to make your business run more efficiently. Our hand-picked team works hard and plays hard. We may even play a practical joke on one another from time to time. But we DO support each another and that extends to the communities where we live and where we do business. We feel a responsibility to contribute to the common good. That means we work and play together as a group; we mentor and empower our youth; and we support struggling families in our local community. Values are important to us. We will operate on the basic principles of honesty, trust and superior customer service with the understanding that our employees are the key to our success. In 1988, the president of our company visited the TR Electronic operation in Germany on somewhat of a fact finding mission. 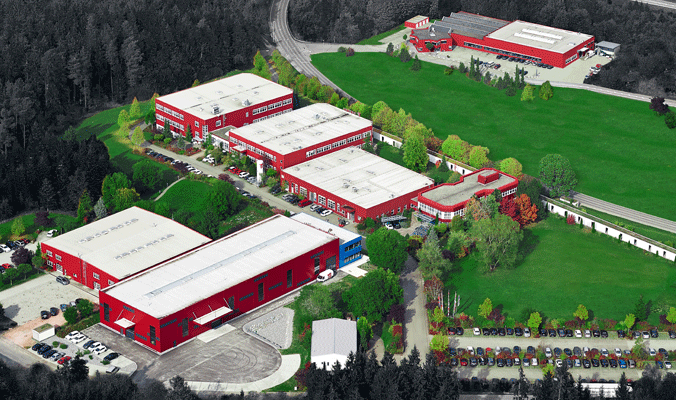 One year later, in 1989, we purchased the rights to sell TR Electronic products in Canada and Mexico. Due to exceptional growth in the Canadian market, we took over the entire North American operation in 1994. The rest, as they say, is history.